I received this book as an eARC from Netgalley for an honest review. 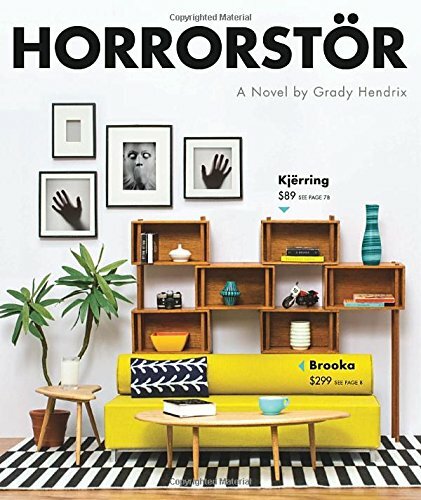 This entry was posted in Reviews and tagged 3body.com, Book Review, China, Chinese, Cixin Liu, Science Fiction, The Three Body Problem, Tor, Translated. This entry was posted in Reviews, Videos and tagged book reviews, Books, Haydens, Integrators, John Scalzi, Lock In, Scalzi, Science Fiction, Video, Wil Wheaton.